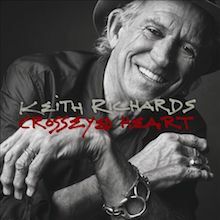 The September 2015 release of Keith Richards’ third solo album, Crosseyed Heart, with the major single “Trouble” as teaser, again focused attention on the man who remains many people’s favourite guitarist of all time. 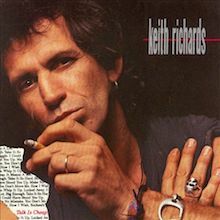 Far from flash, though his achievements would give him the right, Keith Richards is the master of the rock and roll riff. His startling introductions to classic Rolling Stones classics like “Satisfaction”, “Brown Sugar”, “Start Me Up” et al elicit a Pavlovian response and fire the emotions with the same frisson of recognition that greets a Beethoven symphony. Revered amongst his peers and an influence on the entire gamut of rock Richards’s legacy places him at the very forefront of the business. 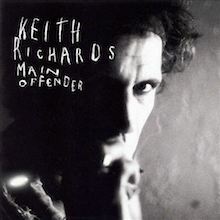 Musician first, writer of the modern R&B rule book, distinctive singer and sometime actor, Keith’s role in shaping the British music scene is a given with the Stones but we are here to celebrate his solo career outside the main event. Working with his chosen band of brothers, The X-Pensive Winos as he christened them, Richards recordings are always a delight yet this is a man who has lived life to the full, burnt the candle at both ends for sure but emerged bloodied and unbowed – a true survivor. 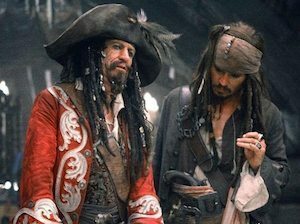 His own story is brilliantly told in the autobiography Life (2009), as acclaimed a tome as any in its genre. The more recent Gus & Me, subtitled “The Story of My Granddad and My First Guitar” is a delightful children’s book well described as a beautiful example of artistic bookmaking, a story of family love and lore, and the magic of music personified in a way that’s utterly accessible to children—and their dazzled parents. Illustrated by daughter Theodora this sweet natured tale doesn’t confound expectations – those who know the real man also know that his public image as hell raising maverick and his private persona as loving family man and a kind and generous spirit do indeed co-exist. 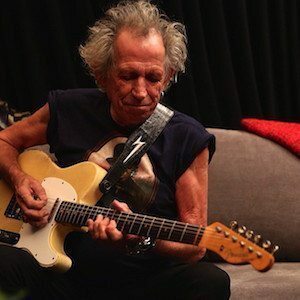 2016 was a vintage year for Keef freaks, since the Stones thrilled us with the devilishly fine blues covers disc Blue & Lonesome and dropped the hint of a 2017 tour, including a major date for your diary in Paris in June. 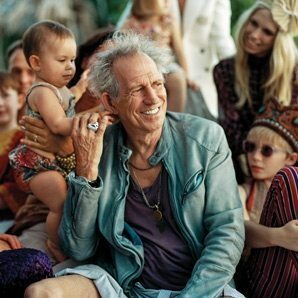 On a personal note, Richards celebrated his own 73rd birthday in December 2016, and, of course, there was the award-winning Exhibitionism, now a worldwide travelling rock’n’roll circus for fanatics and the curious all eager to marvel at the original artifacts from the Stones’ illustrious career. Yep, that’ll sum it up. 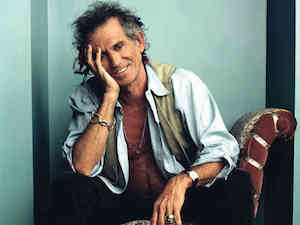 Take it away Keith Richards – musician, maestro and all-round marvel.